The Power of We – General Assembly 2019 - GA is the annual meeting of our Unitarian Universalist Association. Attendees worship, witness, learn, connect, and make policy for the Association through democratic process. Anyone may attend and Horizon may have 5 voting delegates. 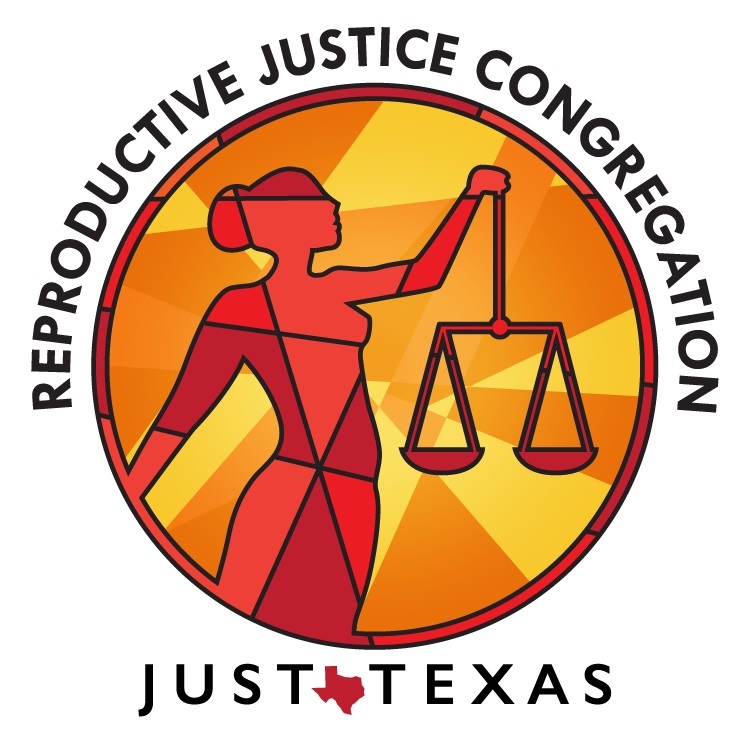 Email justice@horizonuu.org if you are interested in being a delegate. You can also be an off-site delegate. 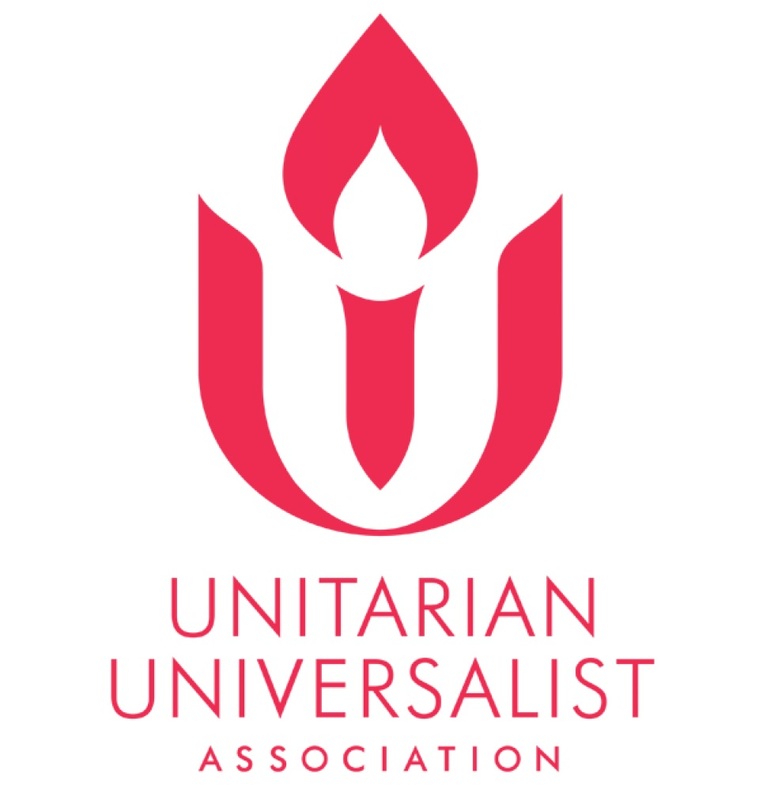 What do we want Unitarian Universalism to be? It is a time when we are asking big questions in our faith, and GA 2019 will be focused on digging into those questions together. It is a critical chance for congregational leaders and passionate UUs to set new goals and aspirations for our religious community. This year’s theme is about collective power, “The Power of We,” as well as the possibility, the purpose, the struggle and the joy of what it means to be together in faithful community. 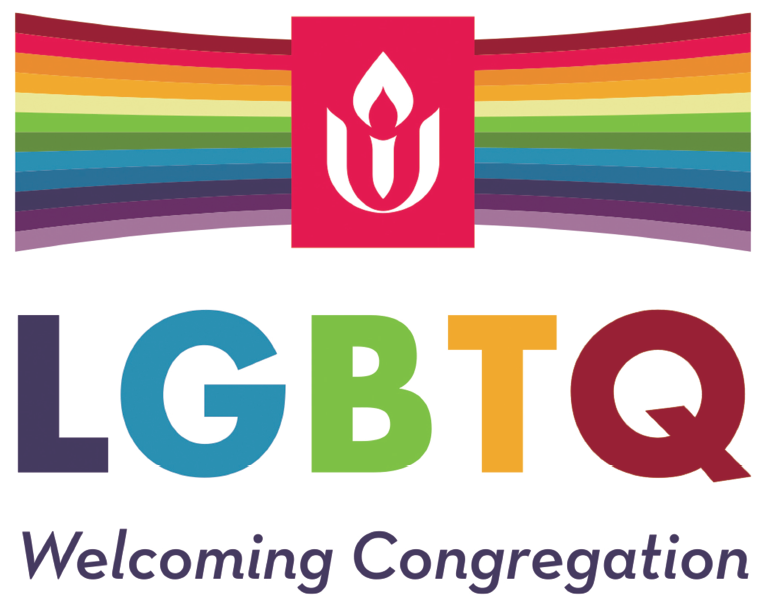 Unitarian Universalism has recommitted to the work of liberation inside and outside our faith community. The antidote to a time of dangerous dehumanization is a love that connects us to our deeper humanity. Registration and details.